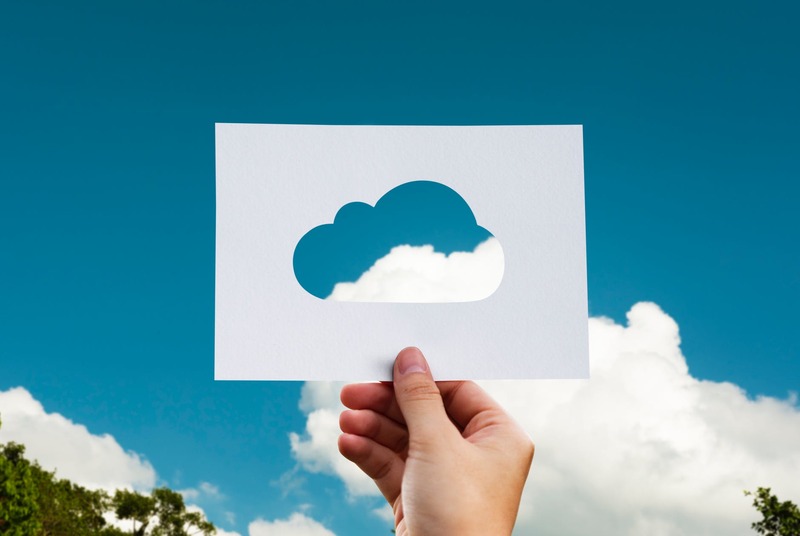 Chances are that by now you have heard about “the cloud.” There is an even greater chance that your business is utilizing cloud based software to streamline its business practices and cut overhead costs. But before we get into that and how you can do it to, what is the cloud and where did it come from? In the past businesses had to keep and store all of their software and data on the premises of their business (on prem software). This meant large and costly machines that needed to be backed up and maintained constantly in order to run your business. Not only was it expensive, it was also a little bit nerve racking. If your systems went down, employees could have a hard time accessing data and systems needed to do their jobs. It also meant that if they had not been backed up, data could be permanently lost. Scary right? Now enter the cloud. Gone are the days of installing software on every employee’s computer to give them access to your system. Now anywhere there is an internet connection your cloud based software can be accessed. Seriously, you can be at home, in the office, at Starbucks, on an airplane, or grabbing lunch and accessing the systems needed to do your job. It is also mobile friendly so it can be accessed right from your smart phone. Where does it come from, you may be asking? 3rd party software companies like Salesforce will host and store all of your data for you. You pay a monthly fee for only the number of users you need and the rest is done for you. Simple. This all sounds good, but change can be hard. It takes time, money and some strong change management. You may be wondering why the cloud has become new gold standard? Simply put, moving to the cloud is easy and time effective to implement, it takes away costly maintenance that come with big machines, and it can be accessed by companies ranging from “mom and pop” shops all the way up to enterprise businesses. This makes accessing say, your CRM system (like Salesforce) easy and effective for all of your employees. The cloud is expanding fast. According to Forrester, the global cloud market is projected to grow 22% year over year. When you think about the fact that it was at $146 billion in 2017, that’s some serious growth. So the only question is, why would you wait? Upgrade your systems, secure your data and leave big machines in the past along with your shoulder pads and MP3 players. Morgan Houtsma is the marketing administrator at Statêra and has strong experience working with the Salesforce platform. She is a graduate of the University of Wyoming and has a background in marketing and outreach.